A new study finds there is still plenty of dirty air around Western New York. The study carries a confrontational name: "Our Health at Risk: Why Are Millions of Americans Still Breathing Unhealthy Air?" It comes from the Environment New York Research & Policy Center. The data is the most recent available, from 2015. 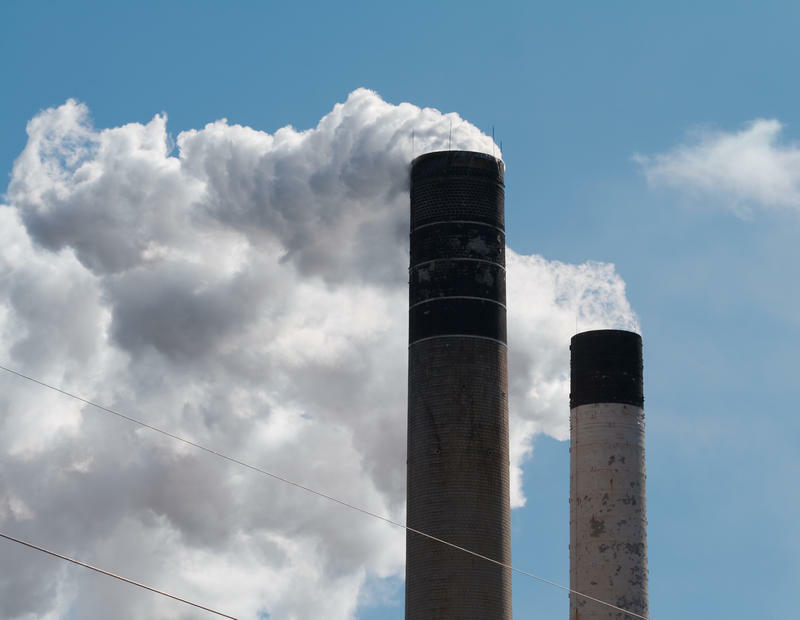 The data shows the Buffalo-Cheektowaga-Niagara Falls area had 43 days of elevated air pollution, while the Southern Tier's Jamestown-Dunkirk-Fredonia region had 47. Not surprisingly, the reports says the most unhealthy air in New York State was around New York City, which had nearly twice as many days of bad air at 92. Environment New York founder Heather Liebowitz says decades of improvement have not eliminated all problems. "We are still seeing levels of pollution, despite the fact that we're seeing improvements from 30 and 40 years ago," Liebowitz says. "It's still definitely an issue and this is really happening because air pollution. It's a regional issue and, while we're still shutting down local power plants, which is helping, there are still sources of pollution in the area. 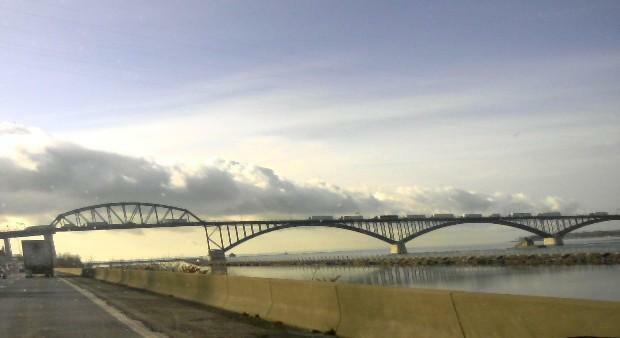 Both power plants and vehicles are one of those main causes." In the long term, Liebowitz says the only real solution is moving much more aggressively to renewable energy, like sun, wind and hydro-electric, and for the region and state to alleviate pollution blowing in from the Midwest. She says Governor Cuomo's target of half-renewable energy by 2030 can be beaten. "Right now, it doesn't have to take that long as we think it does," Liebowitz says. "We do, even in New York on cloudy days with just sun, we get enough solar energy that can power New York three times over every year, with just the power of the sun. So it really is a political will question. But we are moving forward. We're seeing in New York Governor Cuomo committed to getting New York to 50 percent renewable energy by 2030." However, she says, reaching that goal is complicated by the national political environment. "It's definitely hard, what we're seeing in Washington, DC right now, with what's going on in the Trump Administration," Liebowitz says. "I think that's even more of a reason why New York has to lead the way for clean energy right here at home. We have a great opportunity to do that here with the Regional Greenhouse Gas Initiative." Liebowitz says it does not have to be a political issue, since people from all points of view ought to be making sure the air they and their children breathe is good. 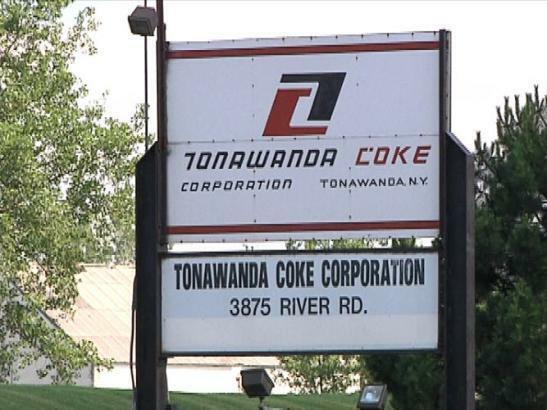 With the dramatic drop in pollution coming out of the Tonawanda Coke plant because of repairs and renovations, the expectation was fewer contaminants in the neighborhood. However, state air monitors are finding that is not quite true. Western New York is receiving mixed grades in a new report on air pollution.